Batemans Bay is located in the mouth of the Clyde River on the South Coast. This beautiful location and caters for all levels of diving, from stunning shore dives to boat dives to 40 metres. The Bay is located approximately 3.5 hours south of Sydney on the Princess Highway. There are three main areas for boat dives in Batemans Bay. 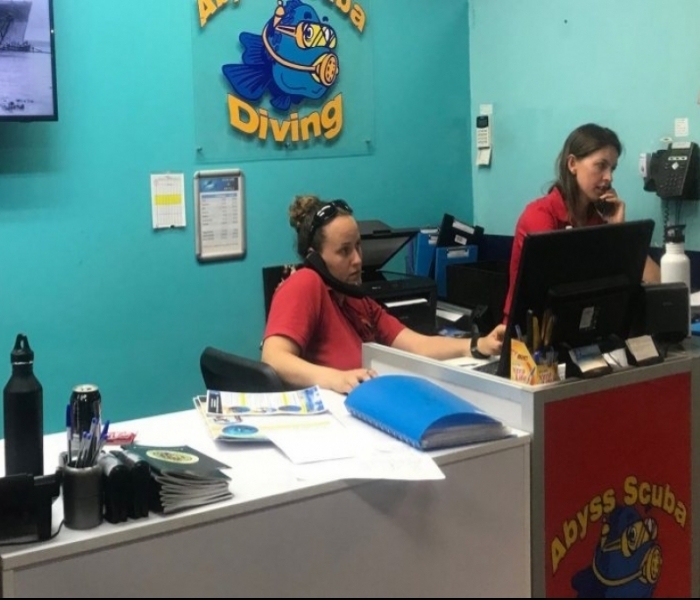 Each spot offers a diverse diving experience and all are located inside the Batemans Bay Marine Park. The Tollgate Islands are a beautiful place to dive. The Island creates a great wind break so no matter which way the conditions are coming you will always get a dive in. Occy Point is a lovely spot with lots of bommies to explore and an abundance of marine life, from the smallest nudibranch to turtles and even the occasional grey nurse shark. On the other side of the island is Dragon Rock, in the summer months when the water is at it warmest we usually get the grey nurse sharks come in and congregate in this area. Black Rock looks like a plain old rock in the water but it holds some amazing dives. A Cave, The Tunnel, The Archway and a Bubble cave surround the dark rock, which gets the adrenaline flowing. All of these dives are at a maximum depth of 18 metres allowing long bottom times for divers and great for photography. Burrewurra Point is the furthest point from Batemans Bay being a 15 minute boat ride. It has beautiful long walls which are staged perfectly with the diver in mind. The first drops down to 18 metres and then the next to 30 metres. 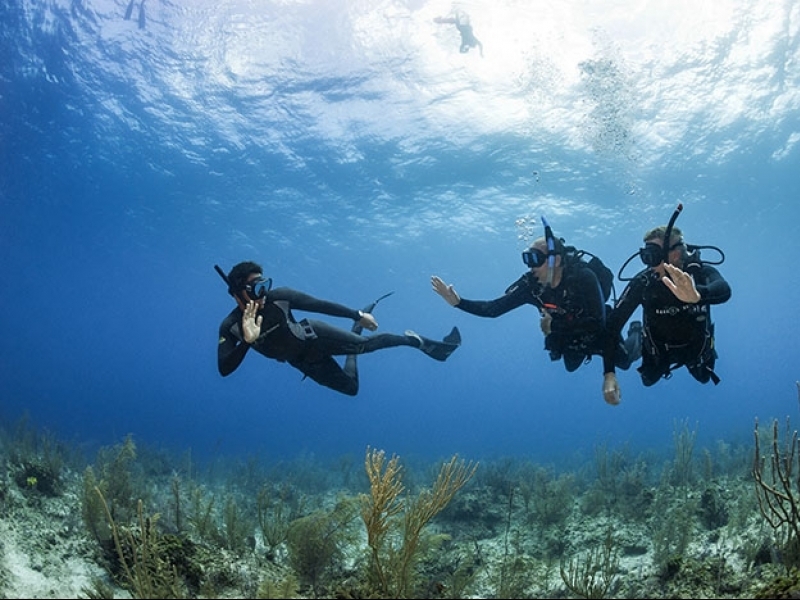 This is a great dive for the more experienced divers. A beautiful place for photography and you may even get a whale in the picture. Batemans Bay, come Dream, Explore and Discover for yourself! These are the guys to go with if you want to do some diving in Batemans Bay.